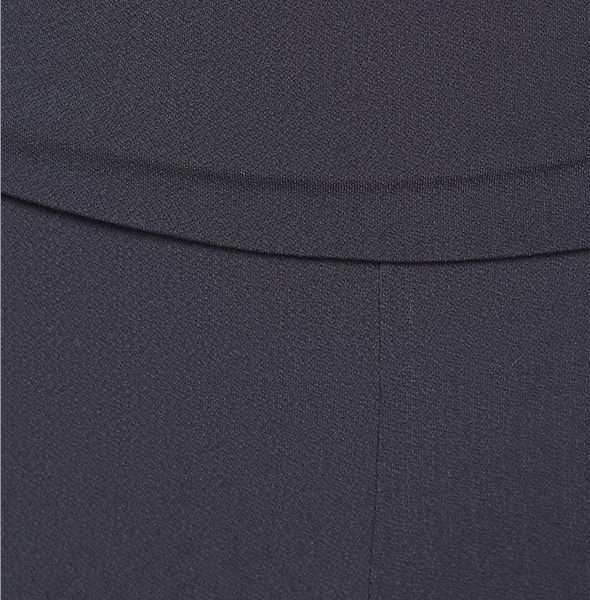 Kevan Jon slate grey palazzo pants in textra jersey with ruched rear detail, wide leg fit and broad waistband. Kevan Jon jersey palazzo pants slate grey. Glamour takes a relaxed look in these fabulous palazzo pants by Kevan Jon. 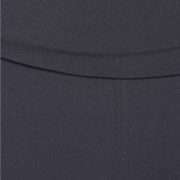 Features a broad stretch waistband, wide leg fit and ruched rear for all the comfort you need. Wear with the Ava top as shown for complete sports lux look and team with heels and statement jewellery for a glam touch or dress down with funky trainers and leather jacket for day time chic.